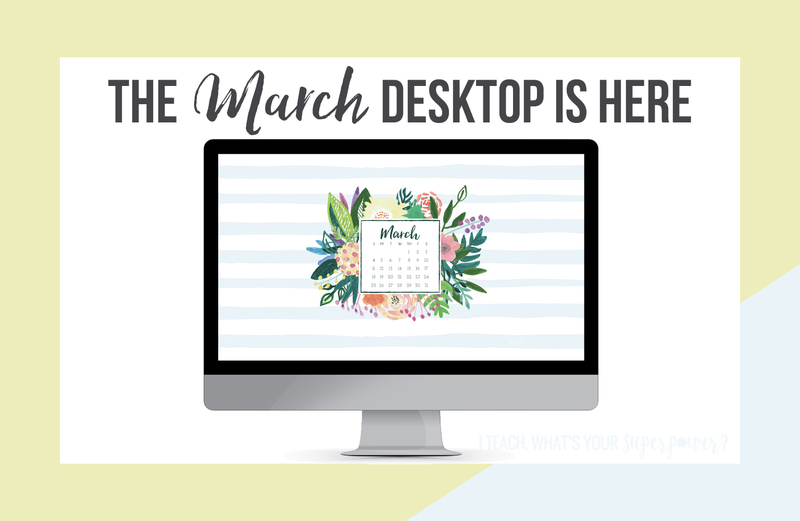 March 2018 Desktop | I Teach. What's Your Superpower? 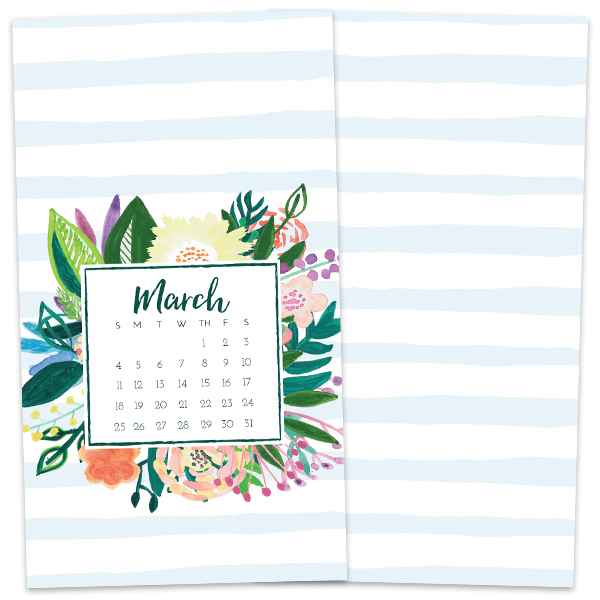 Happy March to you! I'm so happy to say hello to spring. This girl is ready to say goodbye to dreary winter days and hello to sandals and spring break. 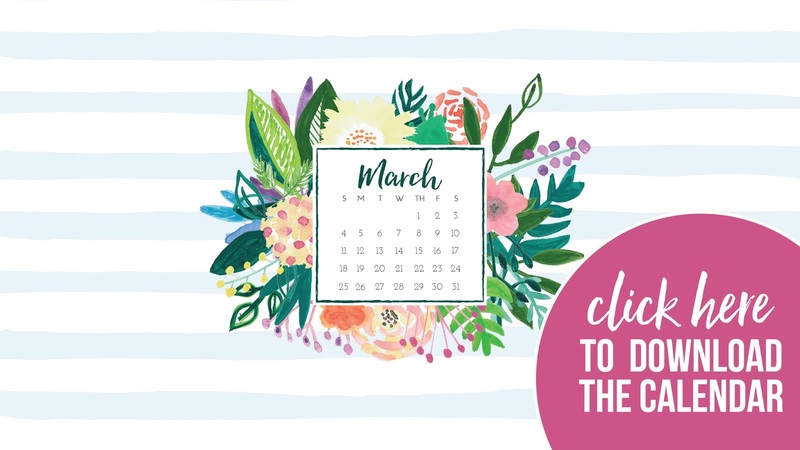 The graphics for this months calendar are from Erika Firm, and I love their springy flowery gorgeousness. You can download the calendar by clicking here or on the image below.